Lesson 1 - Be the Invisible Tank - Want to get better? ​SURFING A HILL AND PUTTING MOST OF YOUR TANK ABOVE THE RIDGELINE IS FAIL TOO. YOU WILL GET SHOT. 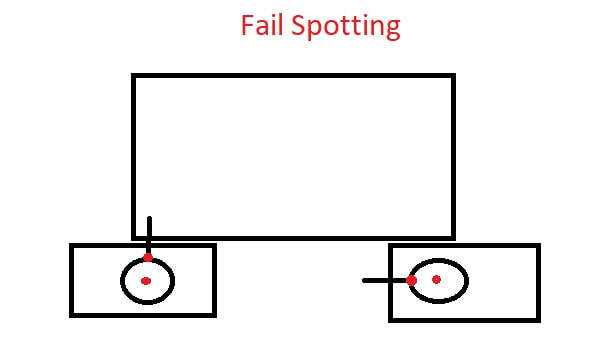 ​Sweet Spot: The area between Max Spot and Draw Range - You can shoot them without fear of being spotted. Farm away. 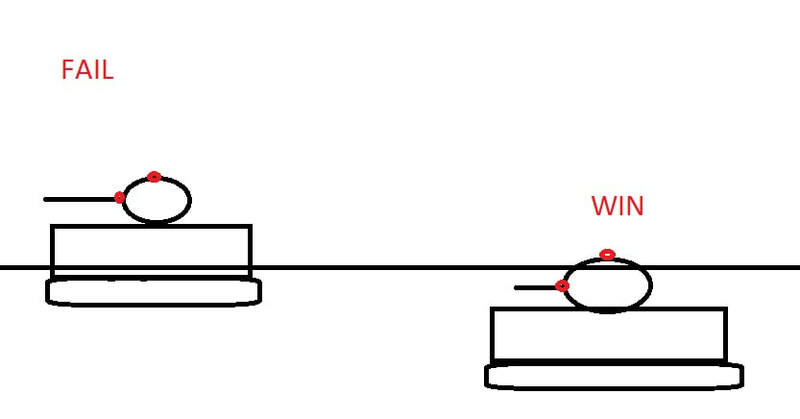 3) What determines view range? 4) Why have a View Range > 445m? 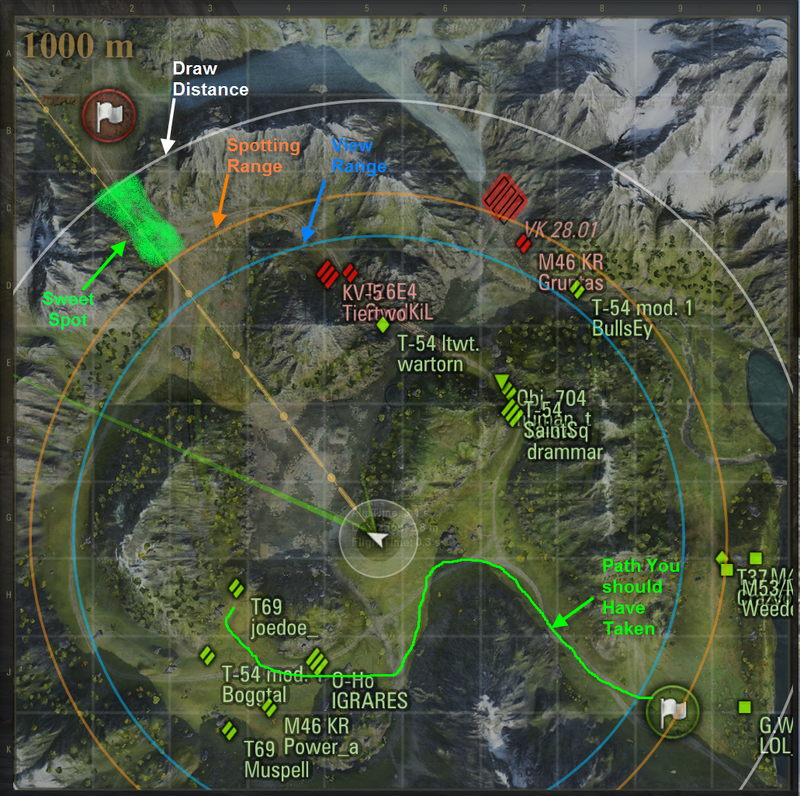 VS a tank w/ 50% concealment, Sheridan spots it at 285m, while IS3 spots it at 175m. Cover = Cant see or shoot through. Think rock, building w/ no windows, etc. 6) How do I know if I am Concealed by bush/tree/etc.? 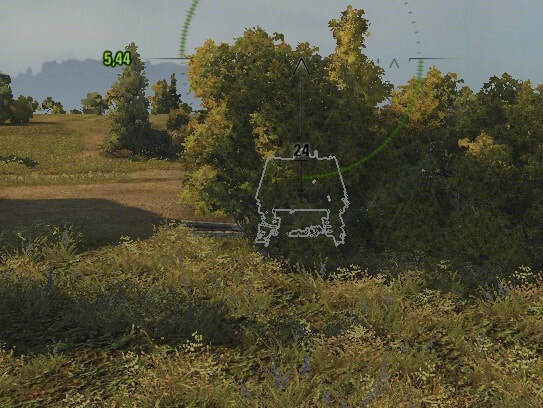 7) In Bush, behind bush, way behind bush? 2 & 3 There is nothing wrong with either. 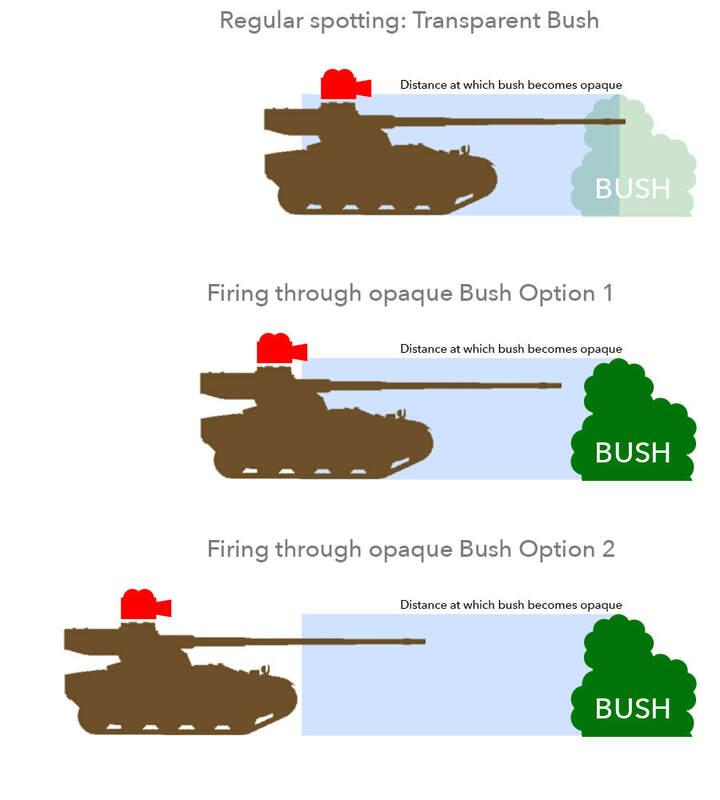 ​5) More bushes, more better. When you fire, all bushes and trees w/in 15m lose their concealment values. A good Scout is back in cover before 6th sense goes off. It takes up to a couple seconds to light spotted enemies, so a good scout is back in cover when enemies are lit.